The Healow App is a free app that allows you to see most of the information that you see in the Patient Portal. It is available in the App Store and the Google Play Store. We've found that many patients prefer the app to the portal. 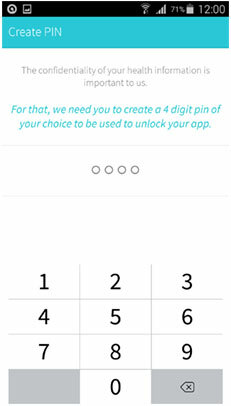 The two main benefits of the app is that it is very easy to access (it is always there in your phone), and that you can log in using a 4 digit pin (no username and password necessary once you've set it up). 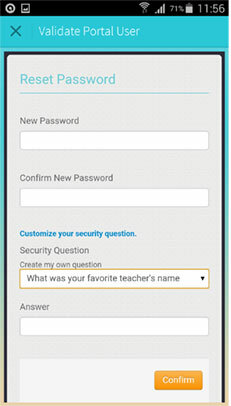 Your initial username and a password to log in to Healow is the same as the Patient Portal. These have been given to you on your visit to our office. If you have not received these, please call our front desk (323 954 1072). We will set up a new username and password for you. 1. Open the Healow App and click "Search"
3. Click on "Dr Ruane Wolfe Gottlieb Musikanth"